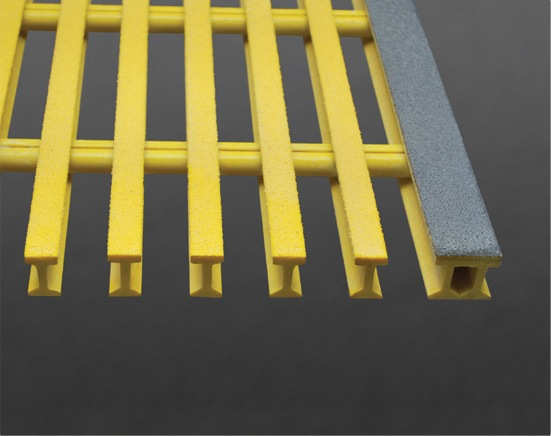 PROGrate® pultruded stair tread panels allow you to cut your own stair treads quickly and inexpensively with less waste. 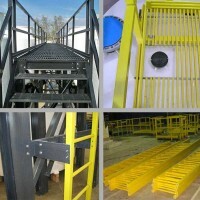 These maintenance-free stair treads are engineered for strength, durability and corrosion resistance. 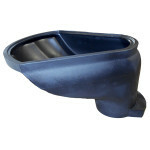 Features include a no skid surface and fiberglass square tubing on the nosing for high visibility. 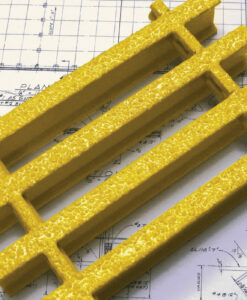 Our design is easy to fabricate and install on-site with basic tools. 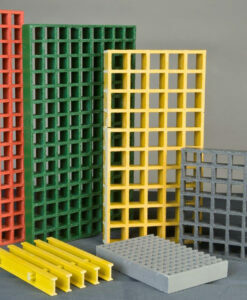 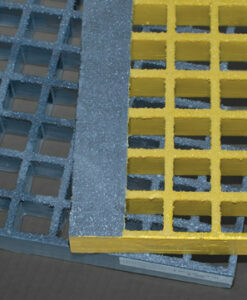 FRP stair tread covers are a cost-effective option to improve stairway safety for your workers. 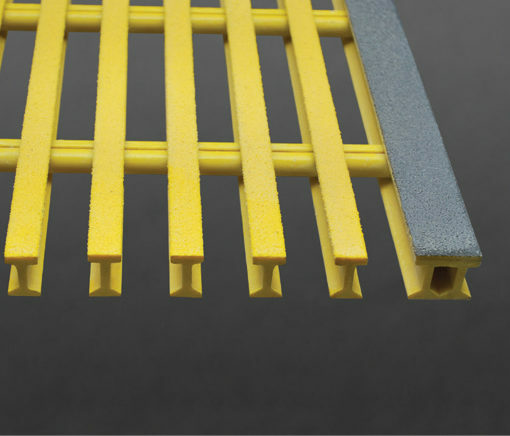 All stair treads are made with corrosion-resistant, fire-retardant resin and have an anti-skid top surface.